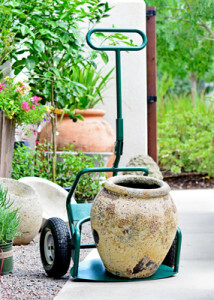 The Potwheelz garden dolly: move potted plants easier, faster and safer. 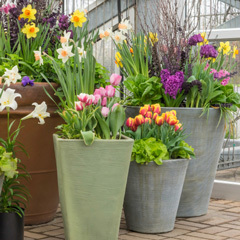 Move large flower pots – save your back, your expensive pots & your precious plants. 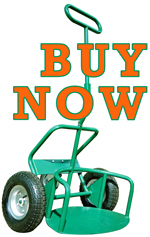 A truly labor-saving lawn and garden tool – Potwheelz garden dolly! Move all kinds of pots and other large, unwieldy items. 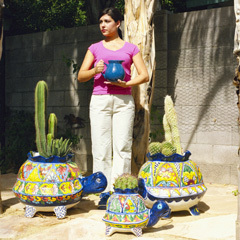 Easily load large heavy pots and plants – no heavy lifting! Perfect balance while moving or pausing. 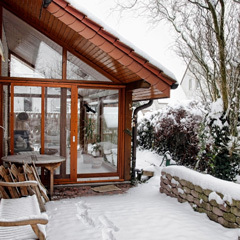 Reduce the risk of damage to pots and plants. Move large potted plants by yourself – no more waiting for a helper! Easily maneuver potted plants around corners, over thresholds & in tight spaces. 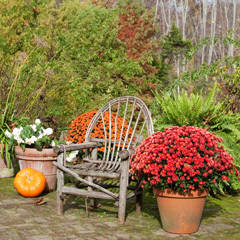 Place potted plants in just the right location. Simple to use – no complicated moving parts. 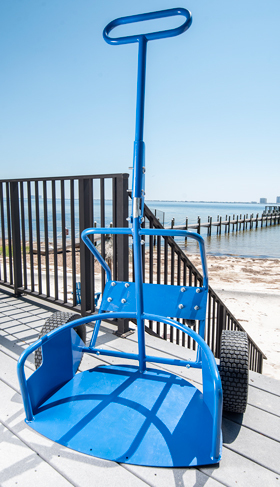 Fast & easy to assemble; easy to transport. 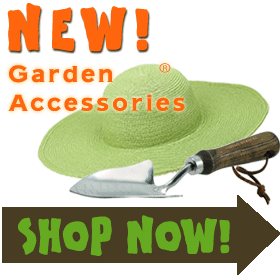 A garden tool investment that will save time, injury, damage and money for years to come.